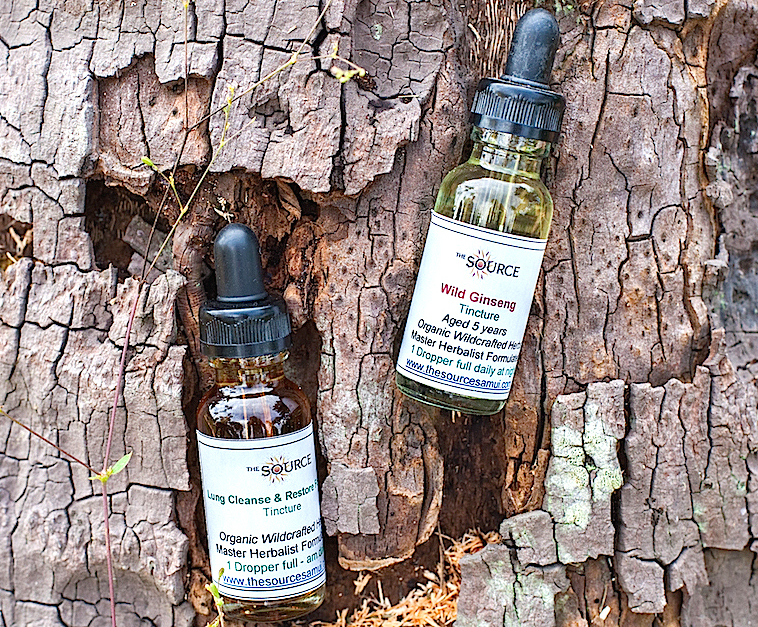 We grow our own herbs organically, pick wild herbs in the forest (wildcrafted) and source rare herbs from around the world to make our original formulas. Flow is a much superior option to colonics as it both restores proper daily function of the elimination system and also repairs and rebuilds the whole intestinal tract from the stomach down to and including the colon all naturally. It is much less invasive than colonics too. It is an amazing formula and customers with colon and intestinal problems have had transformational results using it for even just a very short time. need to do colonics when using this formula and it is much superior to colonics as you do not wash out/lose all the pro- bacteria, instead Flow works to restore the probiotic balance naturally. The formula is not a laxative which you would never want to use to restore colon health. Containing 33 adult strength herbs to achieve the balancing of the good & bad bacteria (Candida) and the elimination of parasites in the body. We need a ‘balance’ of good & bad bacteria and this formula works to achieve this. 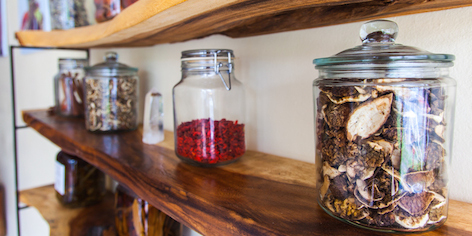 The adult Parasite herbs are a large assortment of historically used anti-parasite herbs from around the world that empower the blood stream to eliminate the bad bacteria and parasites and keep them under control at all times. The use of herbs is a method to supply the blood stream/immune system with essential plant minerals and natural chemicals that the liver/blood uses to create the immunity required to kill the parasites 24/7 as they are destructive and of no health value. Some parasites can be so microscopic that they are hard to find with high powered microscopes. 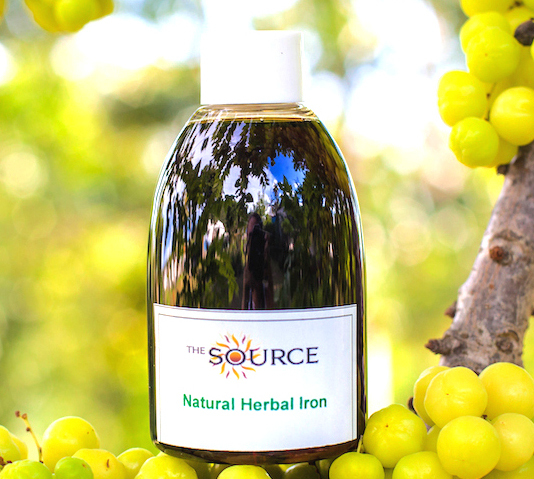 part of the program is of great value to remove and eliminate them, taking a big step in restoring and improving liver function and all the associated benefits and functions that a healthy liver & gallbladder perform daily. 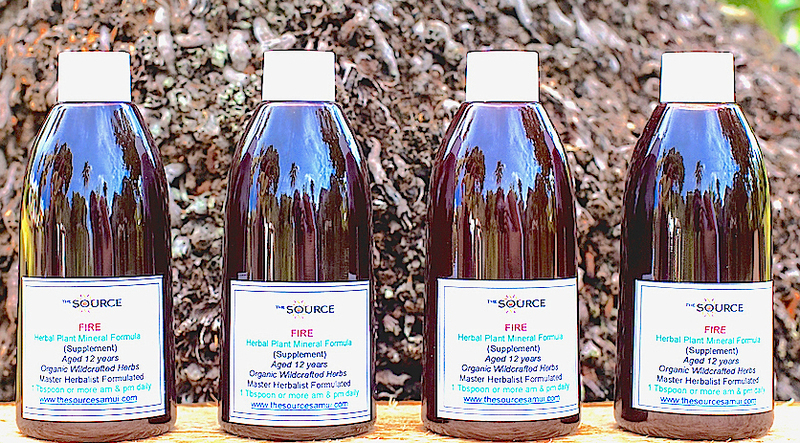 An original formula of herbs known to have historical use in dissolving and removing inorganic minerals from the kidneys, tissues, and removing heavy metals also. 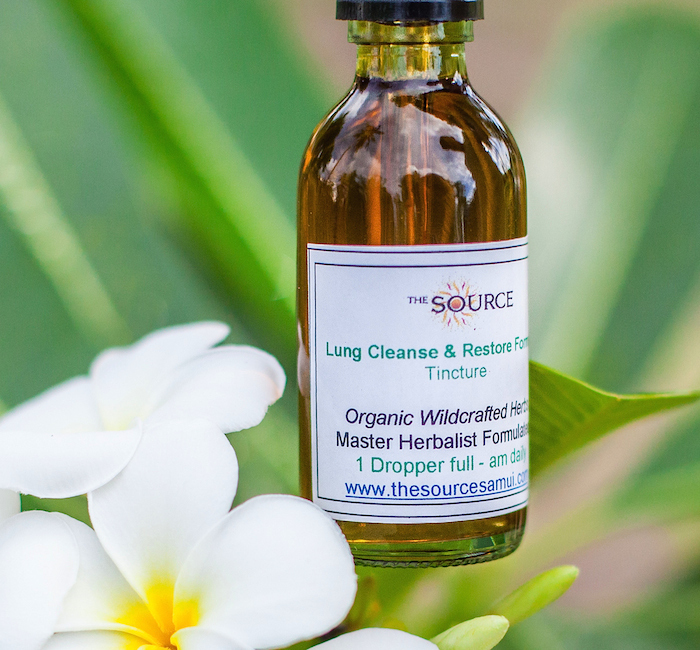 One of the best and most powerful herbal tincture formulas ever made. Cleaner kidneys mean more energy and circulation. condition called cholemia, causing indigestion, sluggishness, fatigue and constipation. Essential oil of the Origanum Vulgare plant. The strongest oregano. 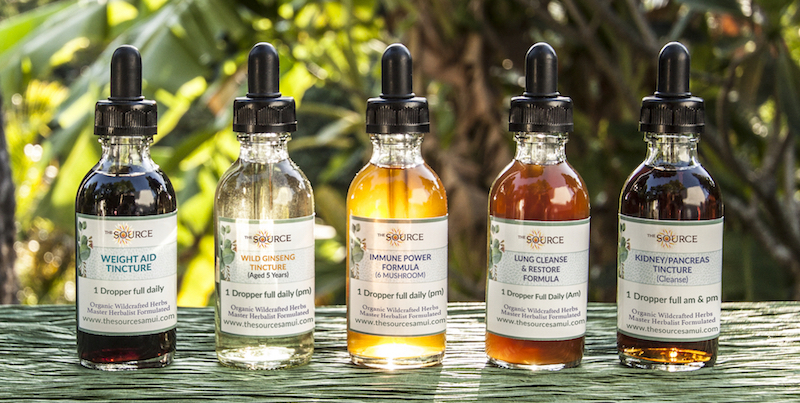 All purpose herb considered one of the best essential all purpose oils on earth. Heavy Metals Detox Formula - removes heavy metals out of the body slowly and safely. including the prostate, circulation, nerve system and reproductive system. including circulation, hormone system, nerve system and reproductive system. so safe and natural. This formula is also popular amongst those experiencing hormone imbalance of any kind. 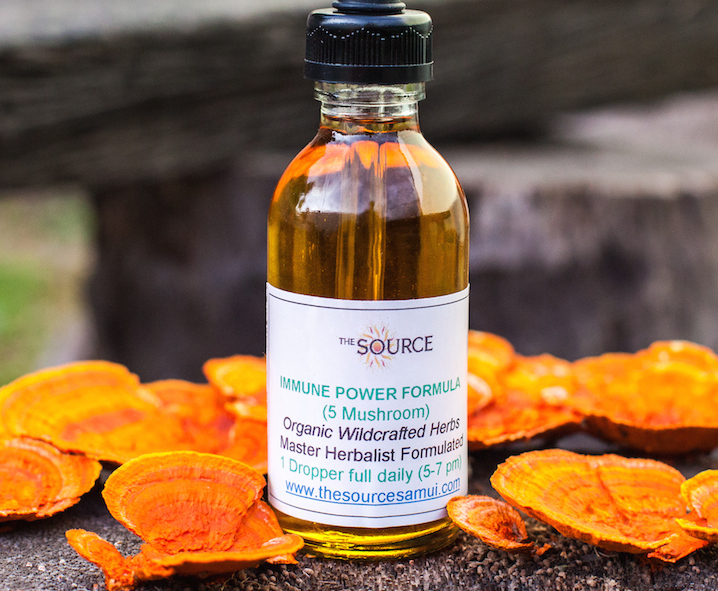 A 6 medicinal mushroom formula that boosts the immune system. Anti-cancer mushrooms in this formula too. A concentrated formula using weight loss herbs in herbal history that help the body to acheive it's correct natural weight. lobelia inflata herb, mullein, oleo. - Liver Flush drinks: Cold pressed Extra Virgin olive oil/Grapefruit or Pomelo juice, Formula P.